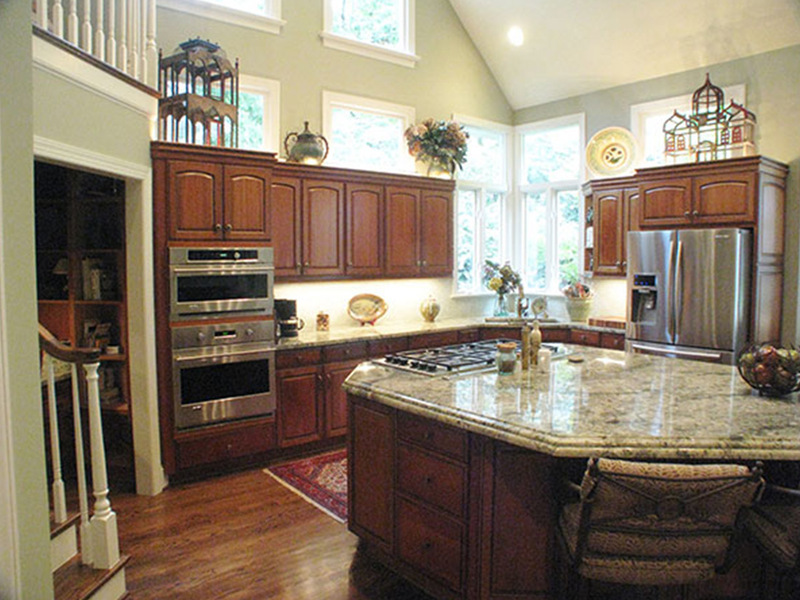 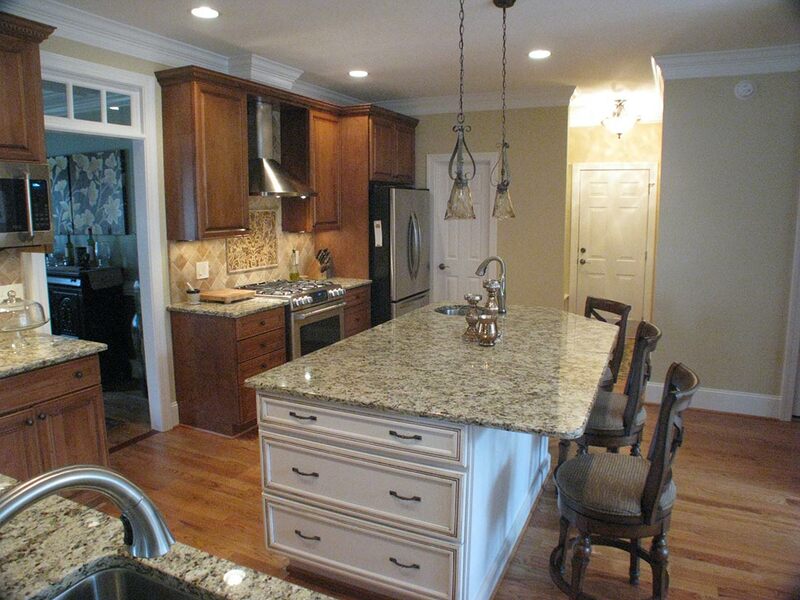 Kitchen Remodeling in Apex & Cary, NC - CORE Remodeling CORE Remodeling Group, Inc. 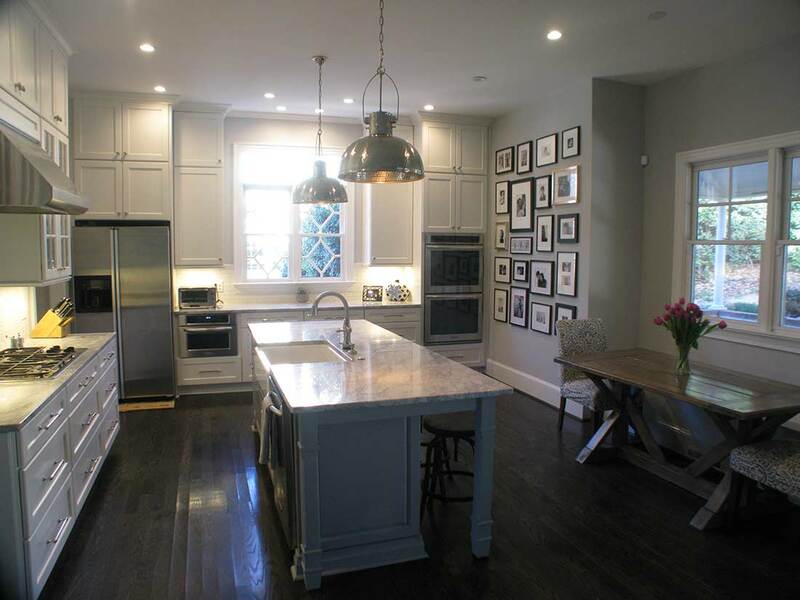 The kitchen in your home is one of the most popular rooms in the house — and for good reason. 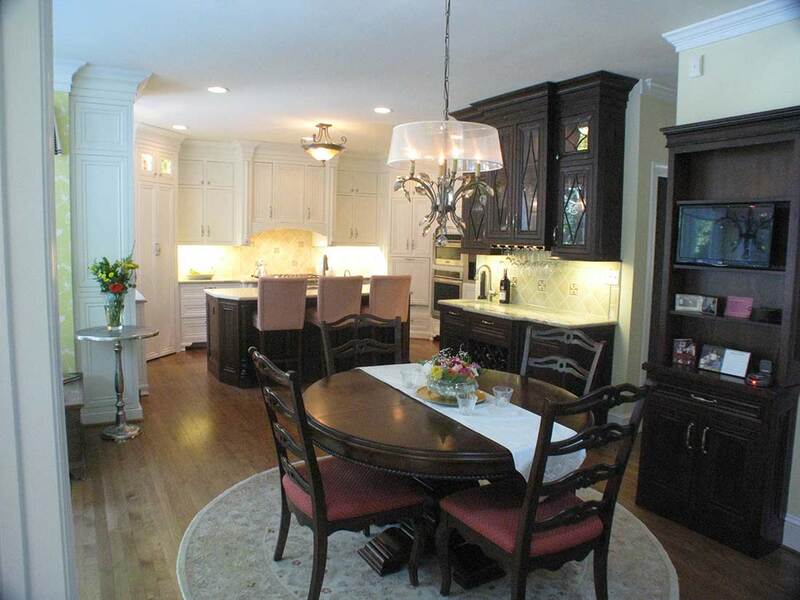 It’s a place where family members can spend time together after a long day for a hearty meal — and it’s also where many people choose to gather during a party. 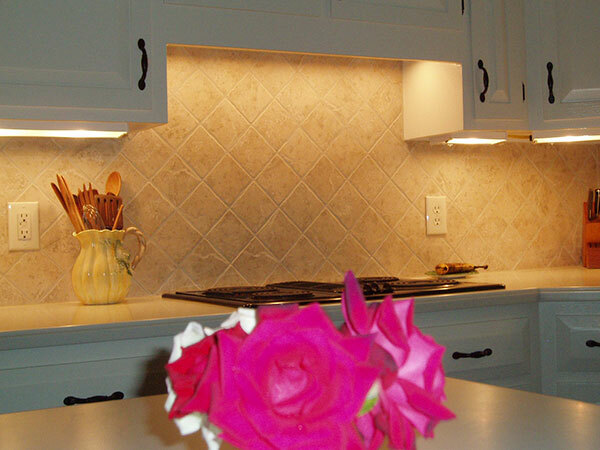 Some kitchens can benefit from simple updates such as replacing countertops, changing cabinet doors and adding a tile backsplash. 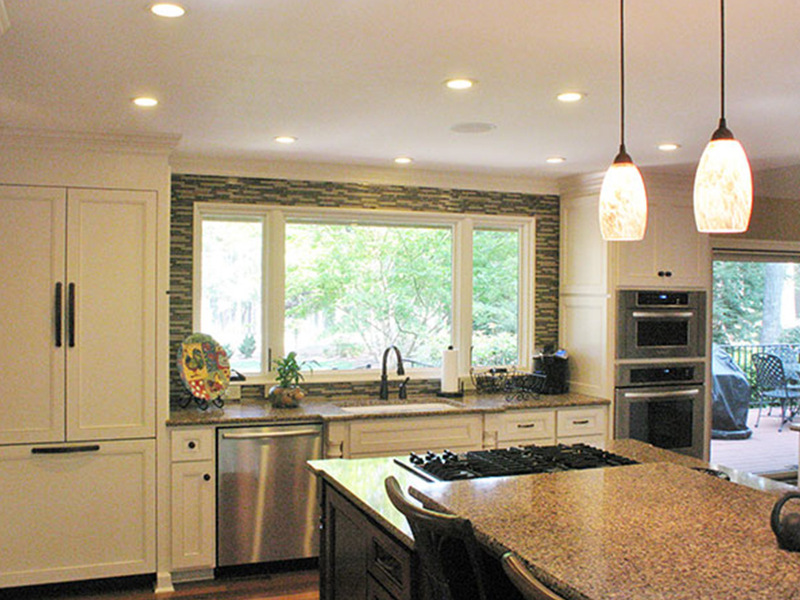 Other times the existing layout creates inefficiency — making the kitchen more functional requires a complete change in design. 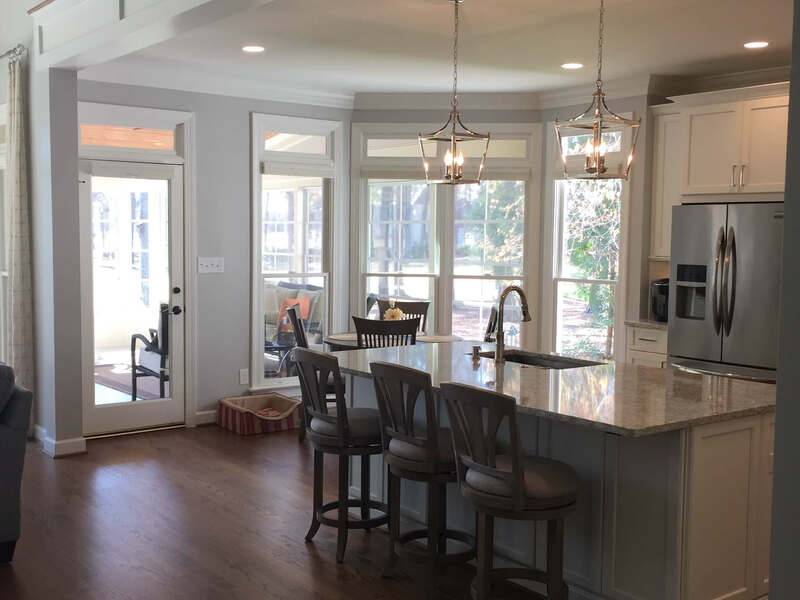 The kitchen remodeling specialists at CORE Remodeling have used their home remodeling expertise to bring visions to reality throughout Apex and the Triangle area for over a decade. 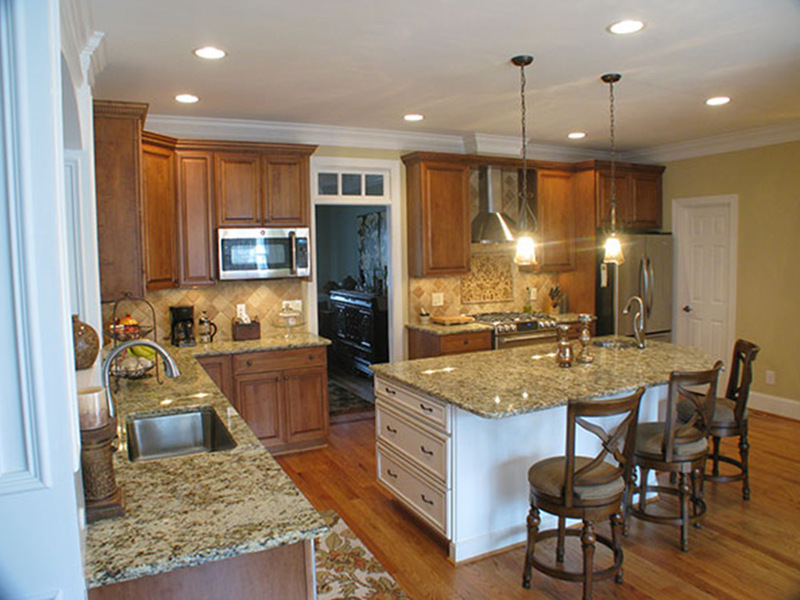 From granite countertops and islands to custom flooring and fixtures, CORE Remodeling has the expertise to deliver the exceptional kitchen update you need. 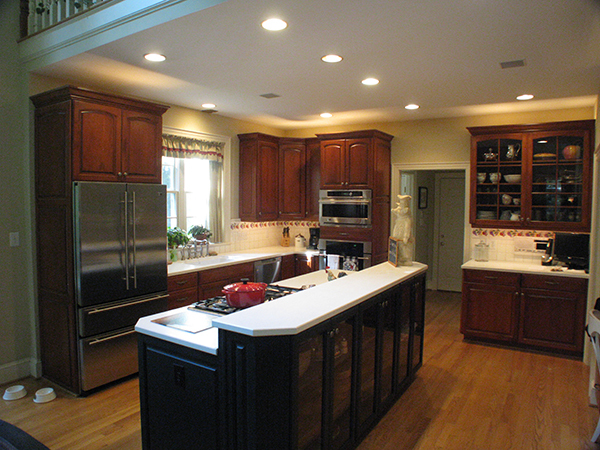 Kitchen remodeling has become one of the most important projects a homeowner can undertake. 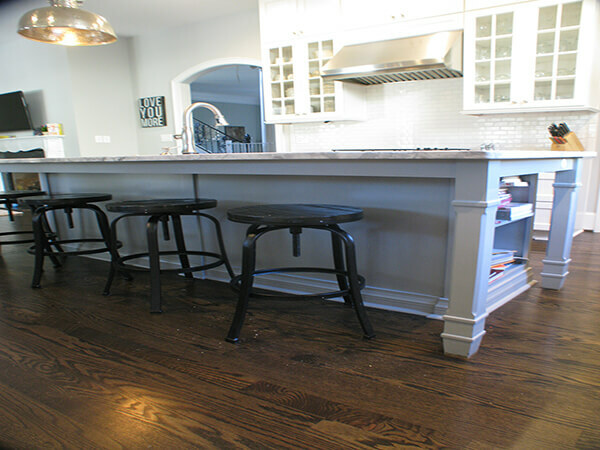 Updating your kitchen can strengthen your personal enjoyment of your entire house and increase your home value at the same time. 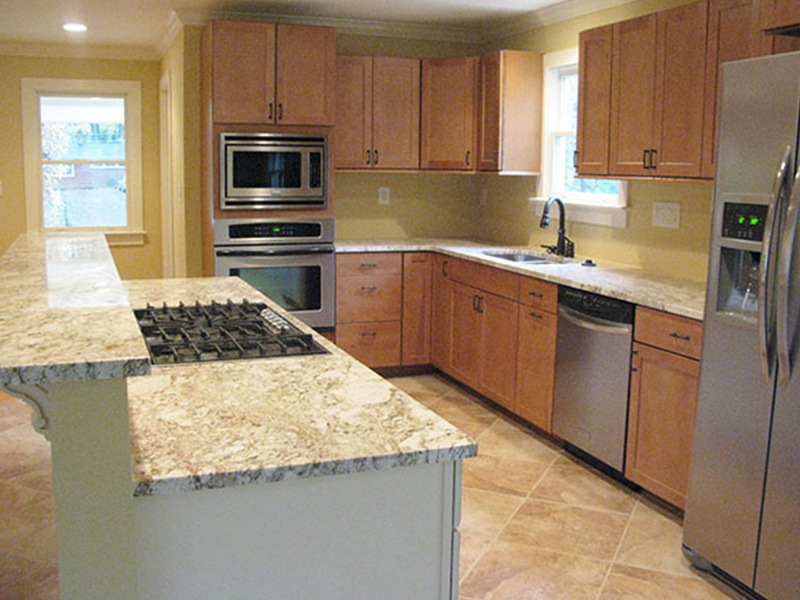 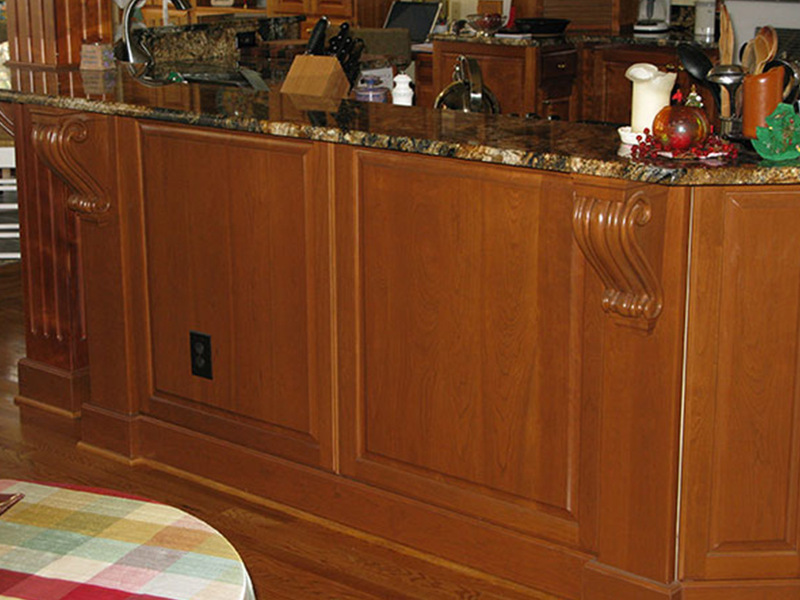 Let CORE Remodeling provide a no-charge consultation to determine the best kitchen remodeling plan for you! 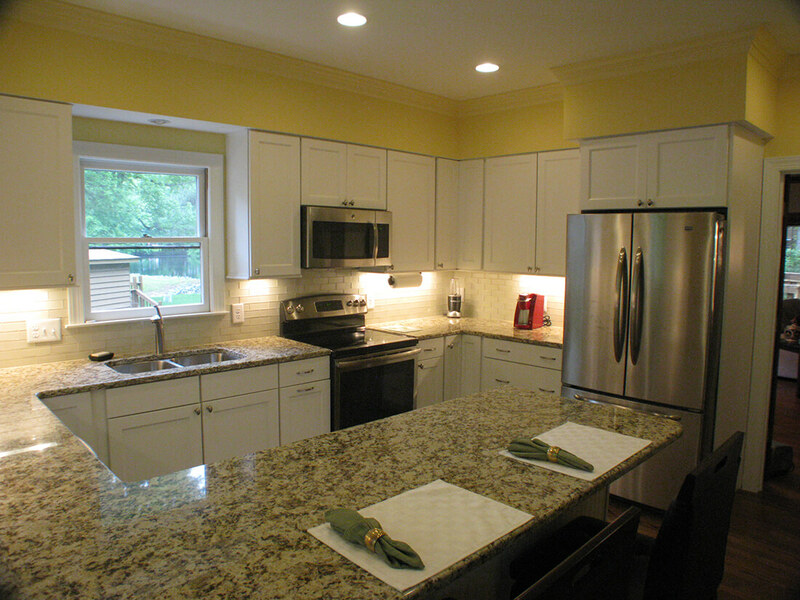 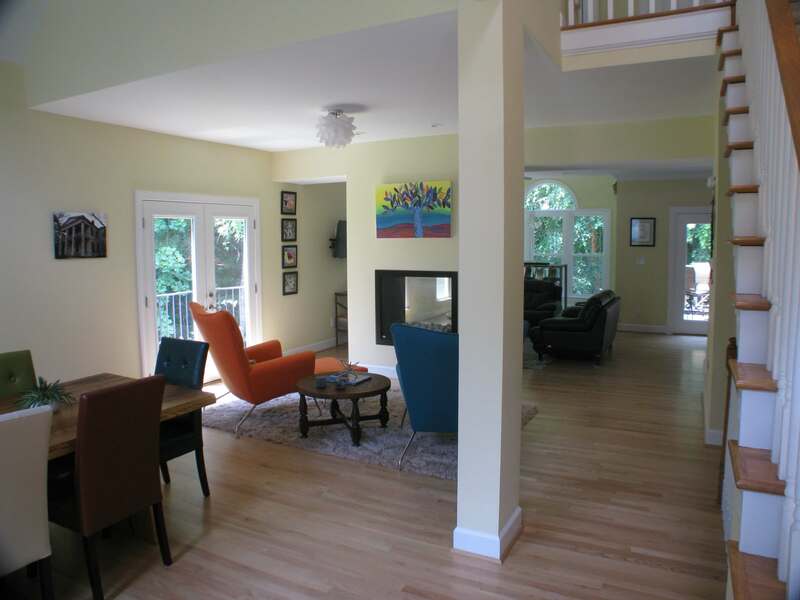 CORE Remodeling provides complete residential remodeling and construction services in and around the Apex area. 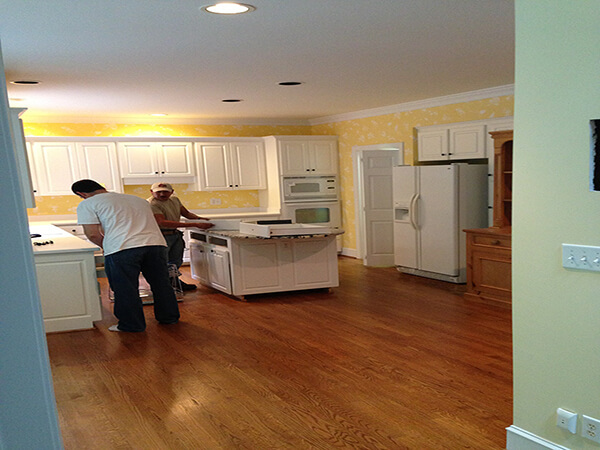 Contact us online or by phone at (919) 290-2909.